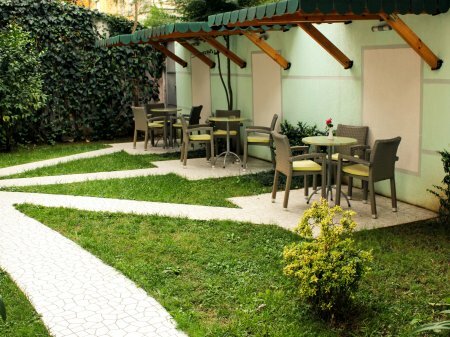 Theranda is a new boutique style hotel situated in a central position, only minutes from Blloku area, considered the trendiest part of Tirana and with easy access to the capital"s major landmarks and governmental buildings. 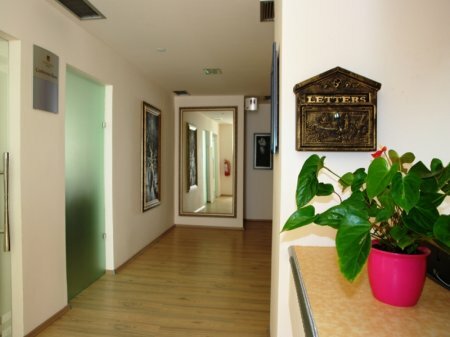 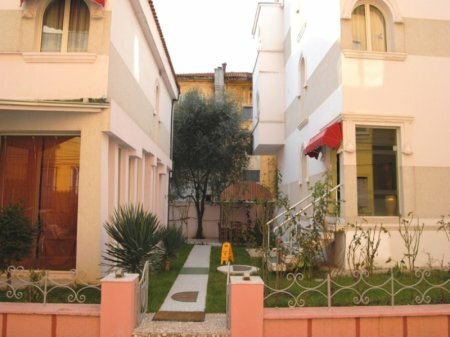 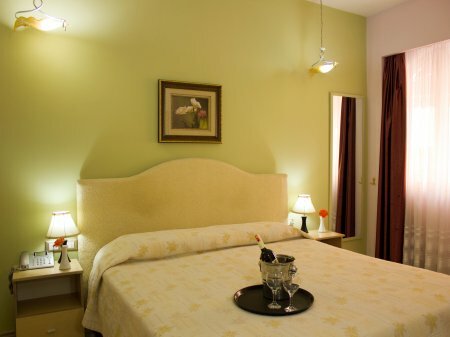 Although close to a lively area, the hotel offers a quiet and relaxed stay to its guests, due to its location away from the main streets in a peaceful corner. 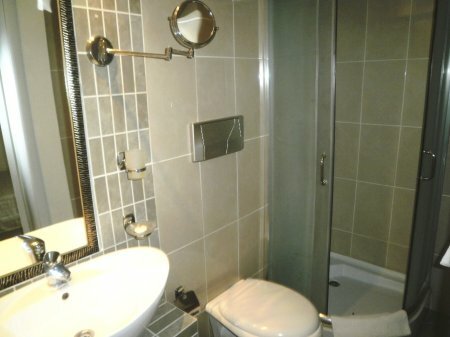 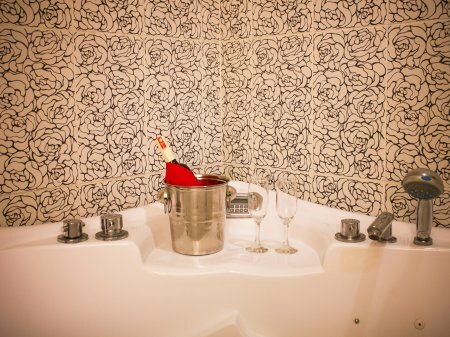 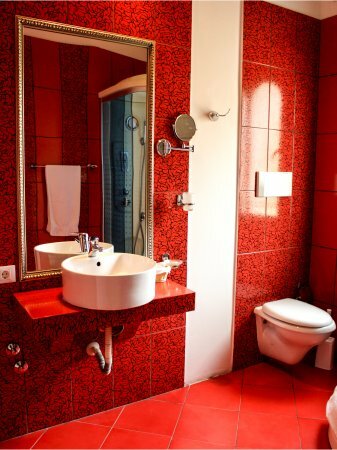 Theranda hotel has a modern, clean and appealing style with individually designed rooms and bathrooms offering the necessary comfort of a superior hotel. 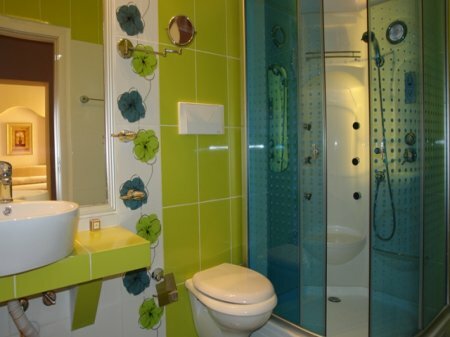 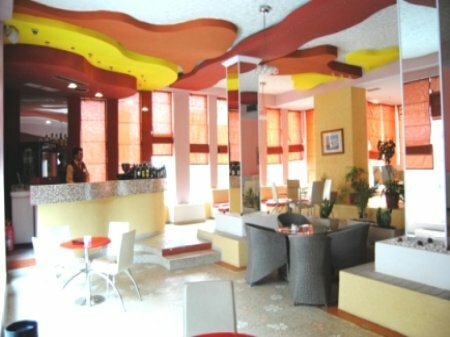 It aims to offer a personalized service and cater to its guests needs through a professional and friendly staff. 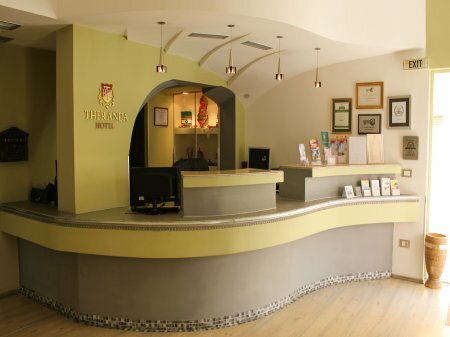 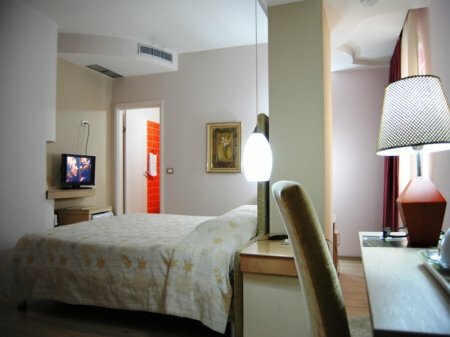 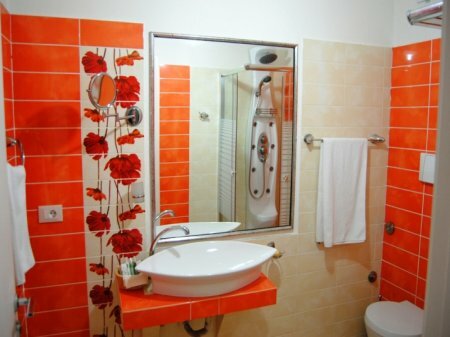 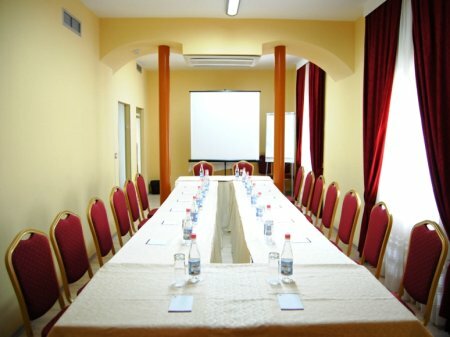 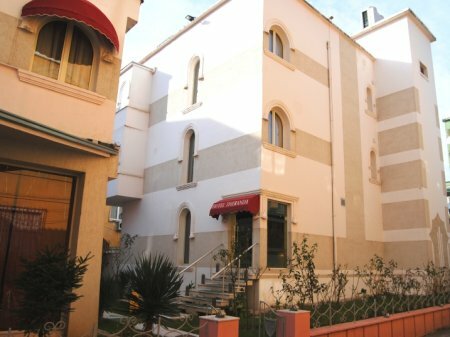 If your stay in Tirana is for business, a weekend break or a special occasion, hotel Theranda is a good start. 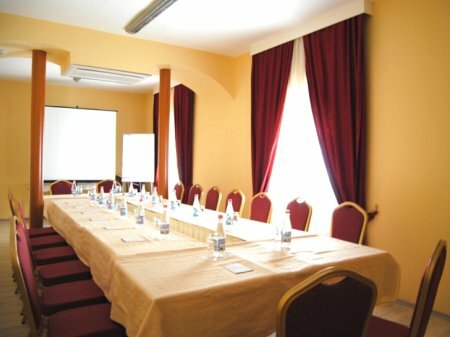 There are 15 rooms: 9 double and 5 twin bed rooms, divided in standard, superior and executive and one single economic room with single bed.